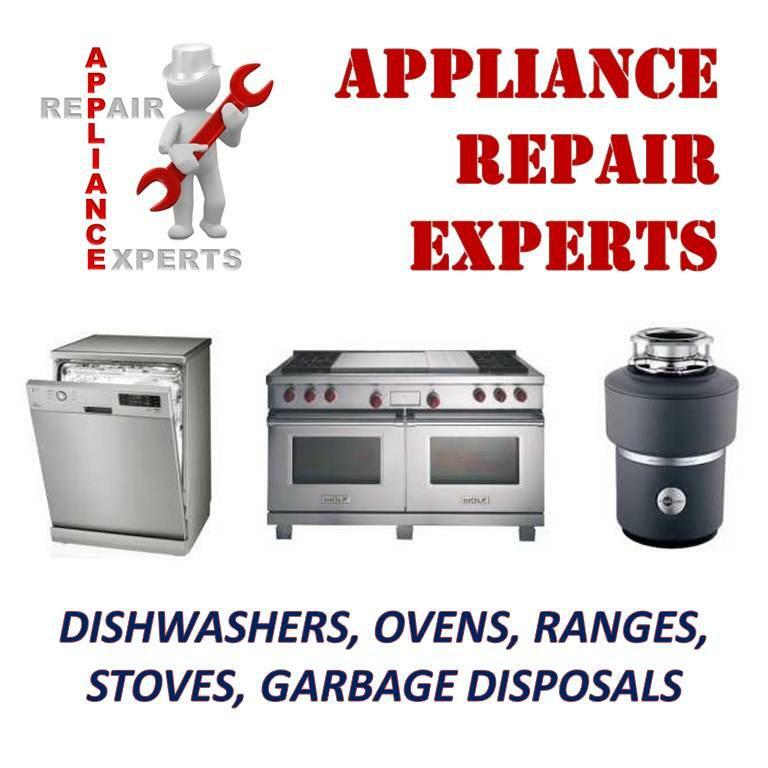 We provide exceptional quality of service six days a week for major appliance repair. Our crew of licensed technicians is happy to service your appliance repair in Overland Park KS. Our goal is to give outstanding service to all our customers for a competitive price. We'd be happy for you to join our long line of satisfied customers. 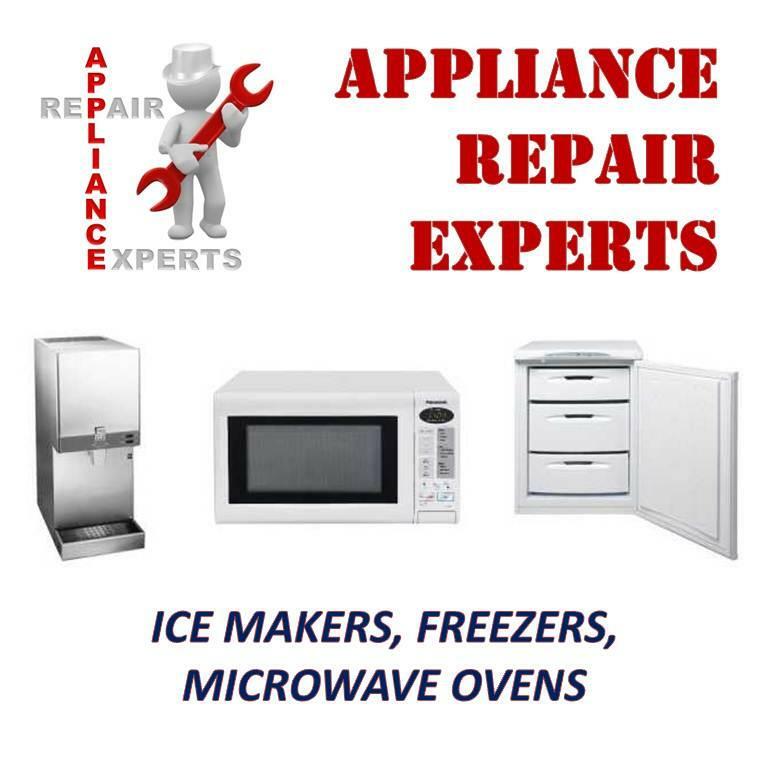 We are well aware that you have a great selection to choose from in appliance repair. We also recognize how inconvenient it can be to have issues with your major household appliances. 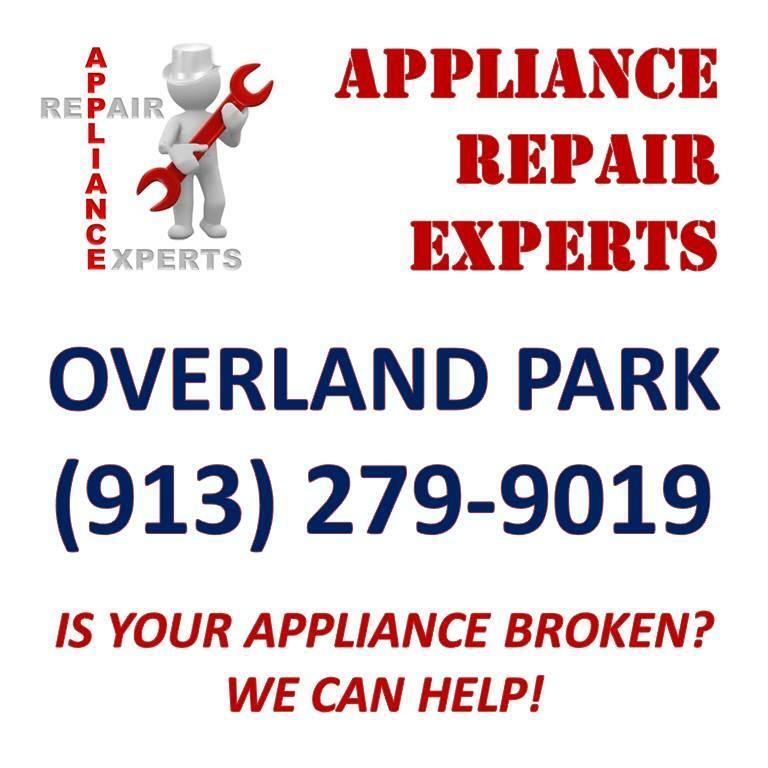 We hope you'll choose to give us the opportunity to earn your trust and your business for professional appliance repair and appliance parts in Overland Park KS. Our goal is to have you join our long line of satisfied customers. Be the first to write a review for Overland Park Appliance Repair Experts!